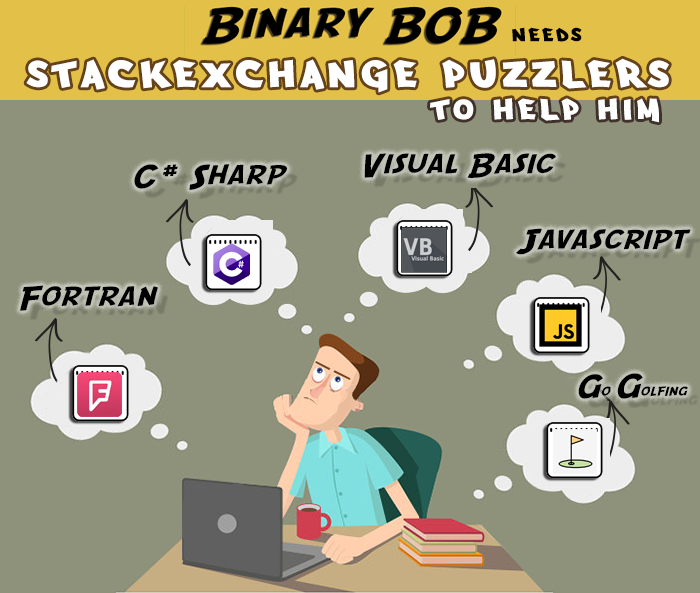 Binary Bob is considering going back to school to learn computer programming, however, Bob has been given some jumbled course information. Bob needs your help so he can make an informed decision. If he fails, I suppose he will just go golfing! Using only the clues below, match each of the course names to its associated cost, to the number of weeks length of the course. The Visual Basic Course costs $2.00 more than the course that is 2 weeks long. The $3.00 course is 4 weeks long. Of the C# course and the $6.00 course, one is 7 weeks long and the other is 4 weeks long. The Fortran course costs $4.00. Note: Remember, no option in any category will ever be used more than once.